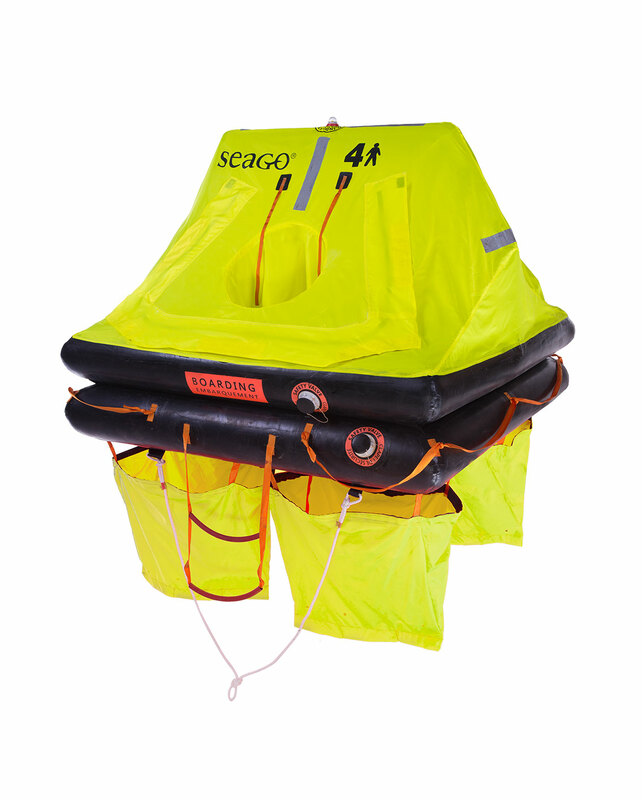 Introducing the new Sea Cruiser ISO 9650-2 liferaft. 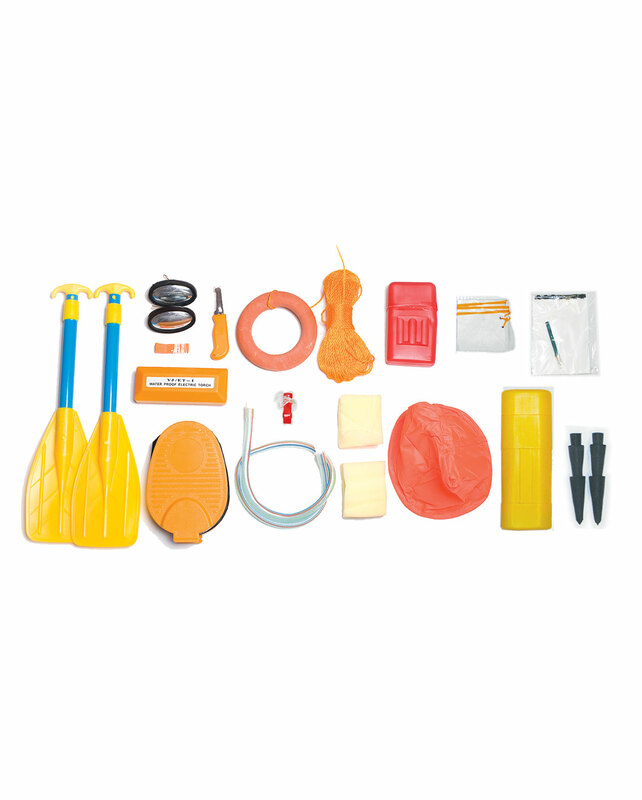 This high specification and competitively priced liferaft designed for the UK and European leisure user. At Seago we want you to have the highest quality equipment possible at the best price. 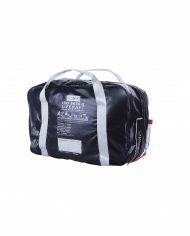 You no longer have to buy a leisure liferaft that does not conform to a recognised industry standard because of your budget or concern for service costs. 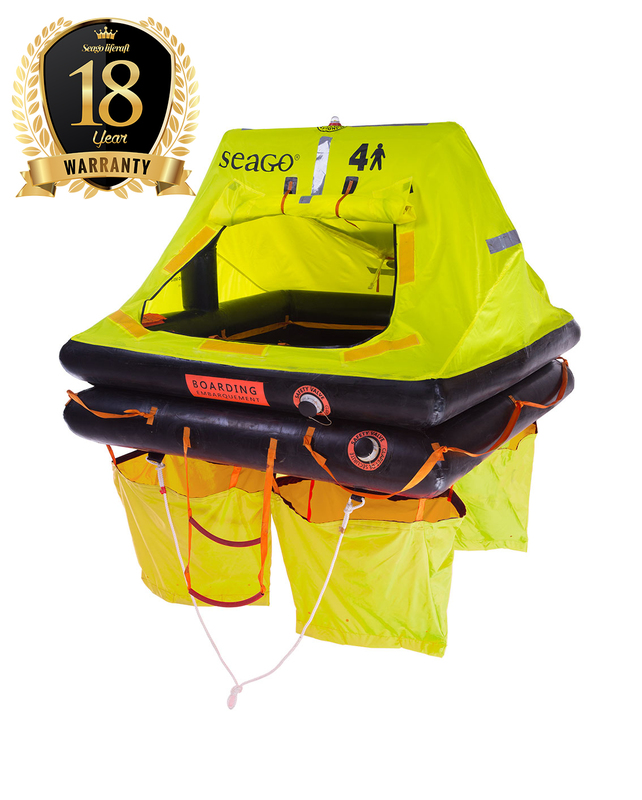 The Sea Cruiser allows you to have an ISO 9650-2 conforming liferaft with the most competitive service costs in the leisure industry. 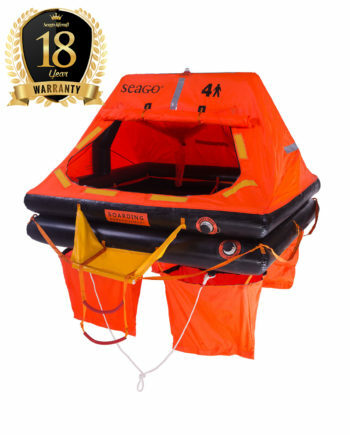 Now with 18 Year Warranty. The Sea Master ISO 9650-1 liferaft is designed for ocean sailing, long distance cruising and meets ISAF, RORC and other coded boat requirements. 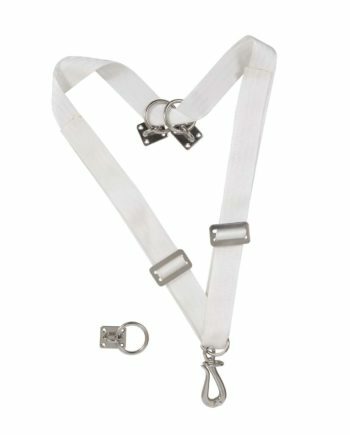 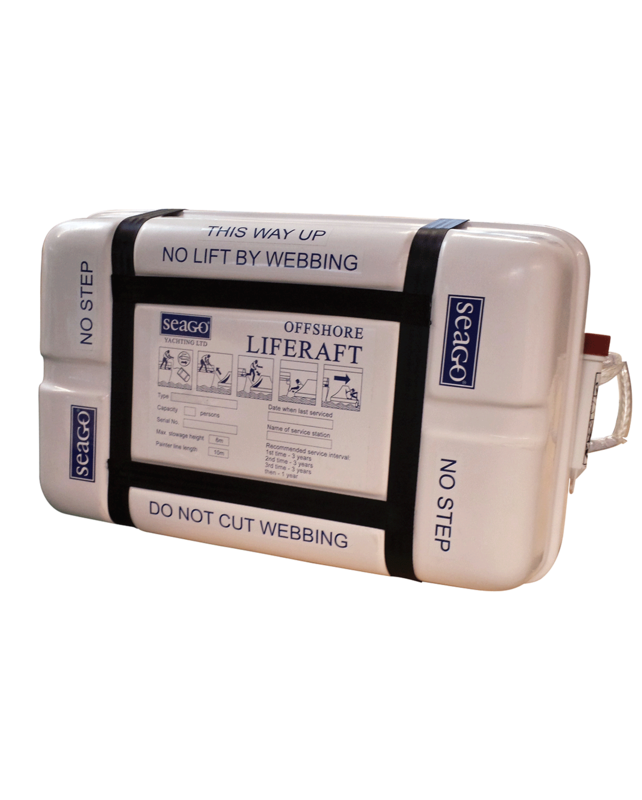 A neat strong webbing strap for securing a liferaft to the deck or coach roof. 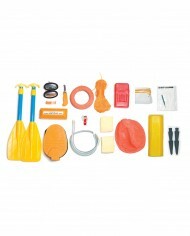 Comes complete with all fittings. 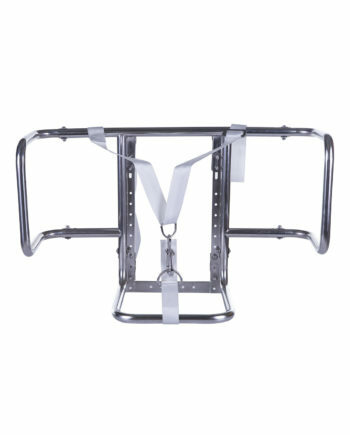 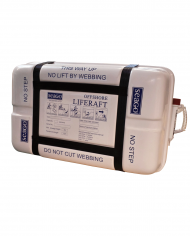 A premium quality universal stainless steel cradle for liferafts with all fittings supplied.